You may not believe this but you don't need any fancy gadgets to open a bottle of wine like a boss. 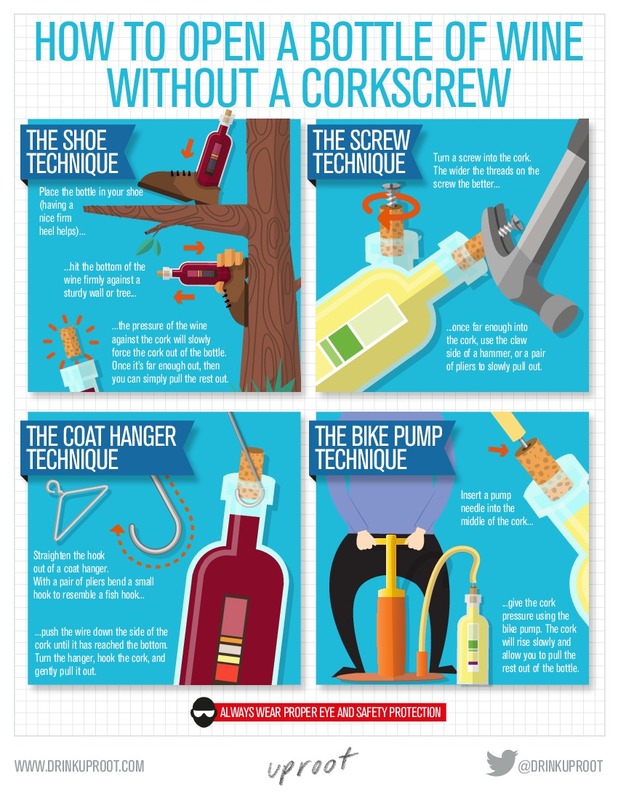 All it takes is an old-school corkscrew and a little know how. To help you out with this endeavor the talented folks at VinePair (an excellent resource for lovers of vino) have put together a short video that illustrates how easy it is to open a bottle of wine with a simple corkscrew.